Discussion in 'News' started by Astraeus, Sep 30, 2018. 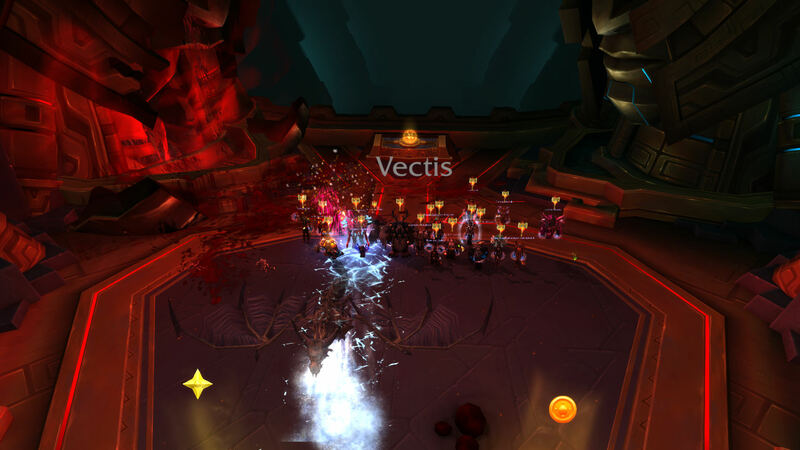 A few short weeks into the new expansion and TFB makes it half way into the first raid tier. Looking forward to another expansion of downing bosses and getting repetitive gear thanks to personal loot! Good work everyone, let's keep the momentum rolling.